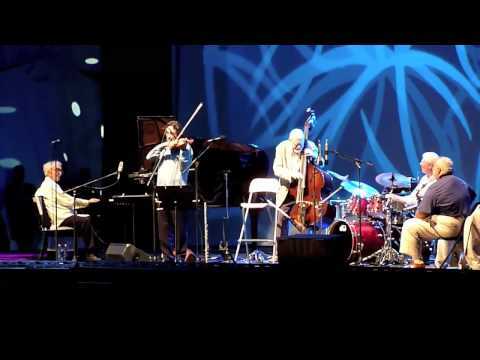 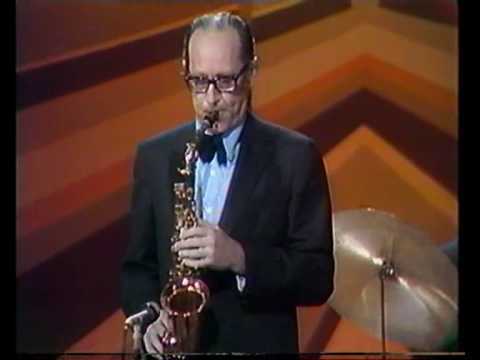 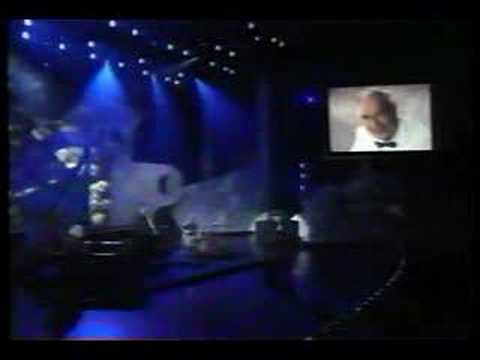 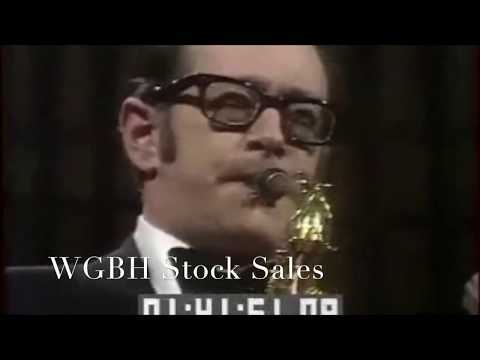 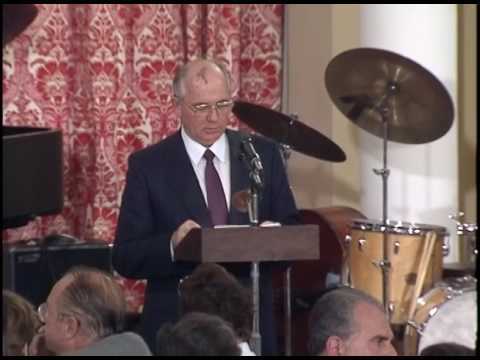 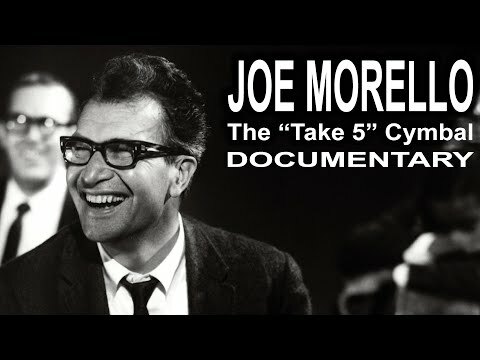 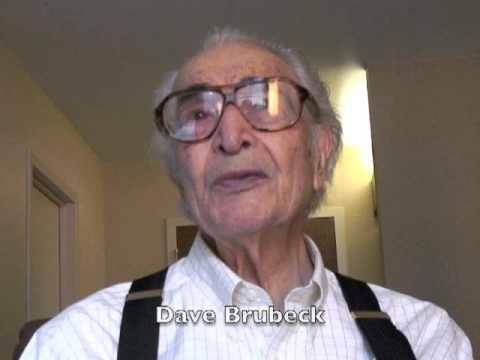 Videos of various Dave Brubeck groups performing Take Five, all sourced from You Tube. 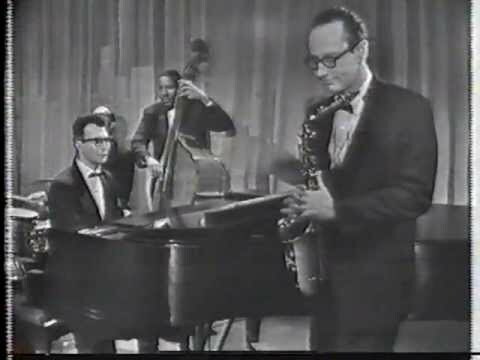 If you come across any video on You Tube of Dave Brubeck playing Take Five that is currently not in this collection I would obliged if you would advise me via the Contact section; thank you. 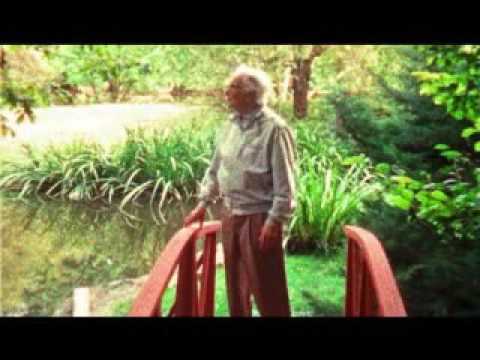 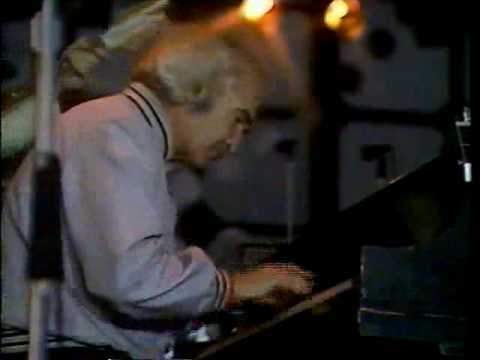 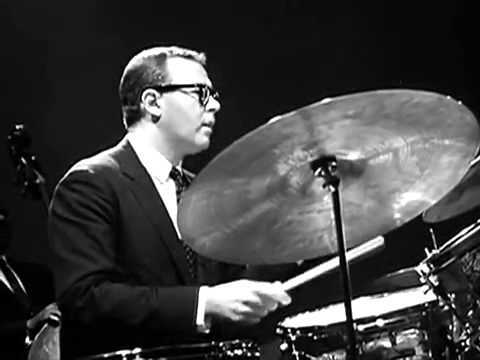 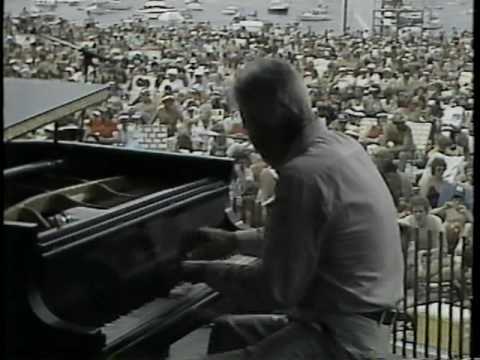 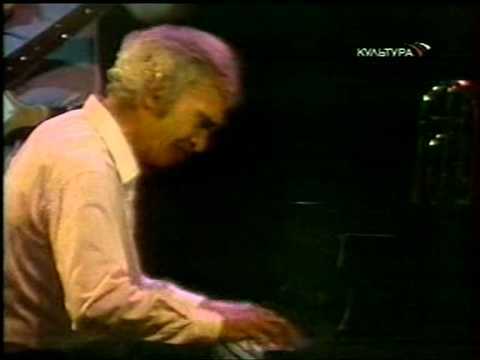 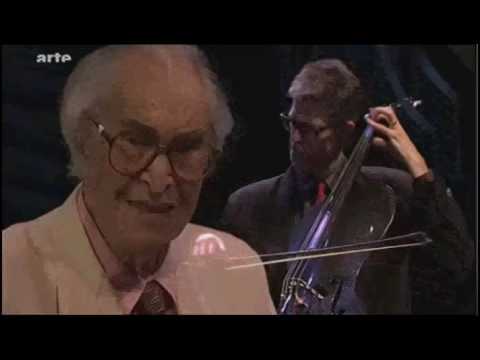 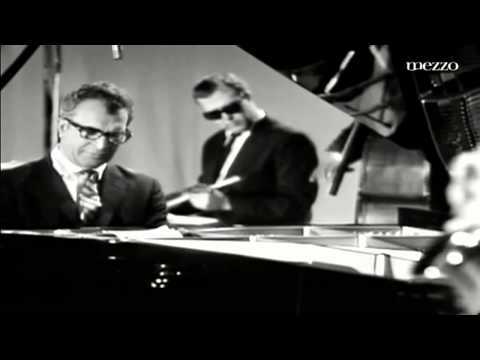 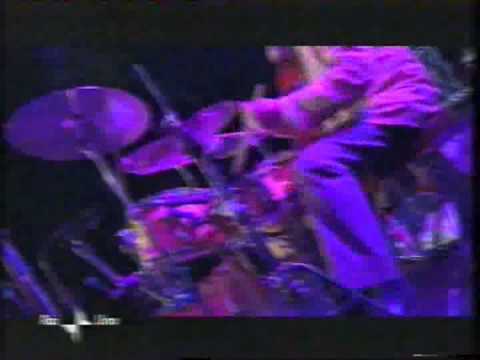 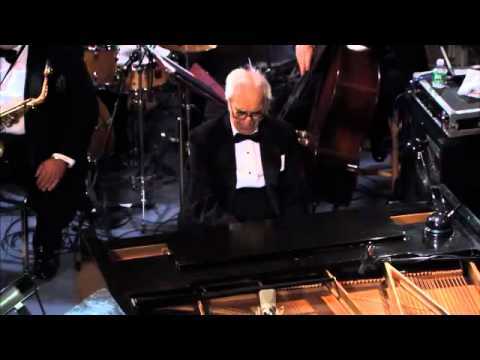 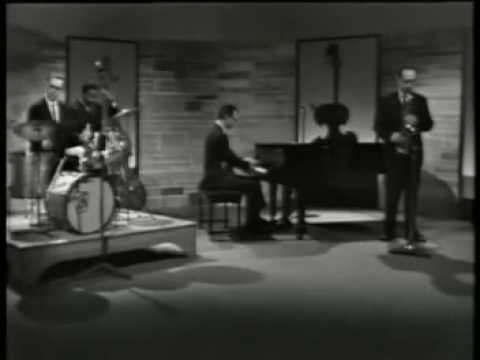 There is a substantial volume of other videos of Dave Brubeck groups in the "Videos" section. 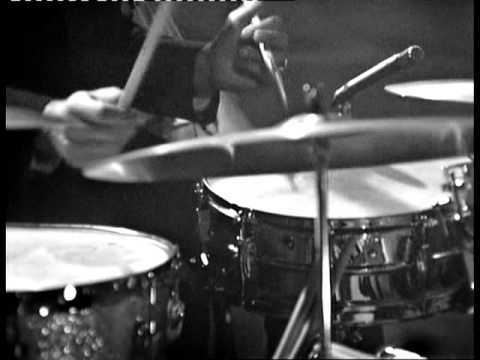 Presbyterian Church, Bryn Mawr, Pennsylvania.